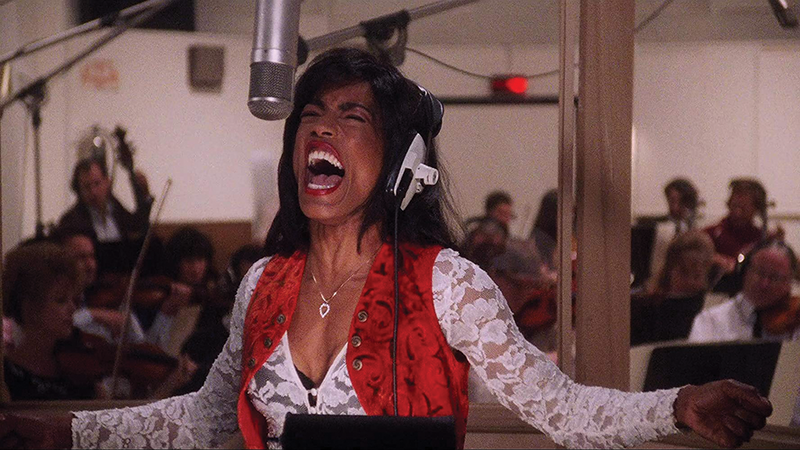 A look at the Oscars' long history of falling in love with musical biopic performances. As the Academy Awards presentation approaches on Sunday, Feb. 24, oddsmakers favor a Best Actor win for Rami Malek, who plays Freddie Mercury in the Queen biopic Bohemian Rhapsody. For anyone who follows the Oscars, this shouldn't come as a surprise. 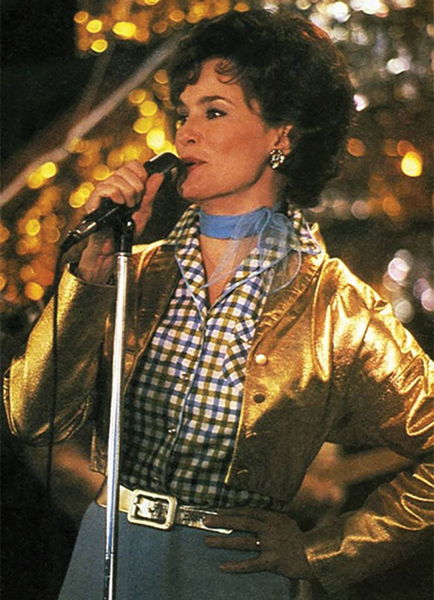 Over the course of the awards' history—and particularly over the past 40 years—one of the easiest ways to win a gold statuette as an actor is to star in a musical biopic. 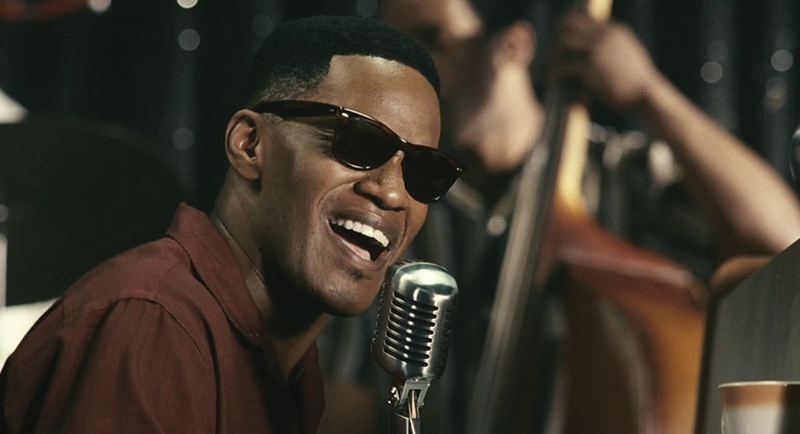 Several factors appear to give performances in musical biopics a head start toward nominations and awards. The roles themselves are often juicy, full of rags-to-riches (and perhaps back-to-rags-again) drama, struggles with substance abuse and volatile personal relationships. Then there's the predictable predilection of awards voters toward performers doing credible impressions ("They look like the person they're supposed to look like!") or learning how to sing or play like the person they're portraying. The formula is easy to spot. Hard Stuff from Subject's Life: The teenage Holly has to convince music-industry folks to let him pursue his own songwriting and musical vision. And there's that whole "Day the Music Died" thing. Did He Do His Own Singing/Playing? 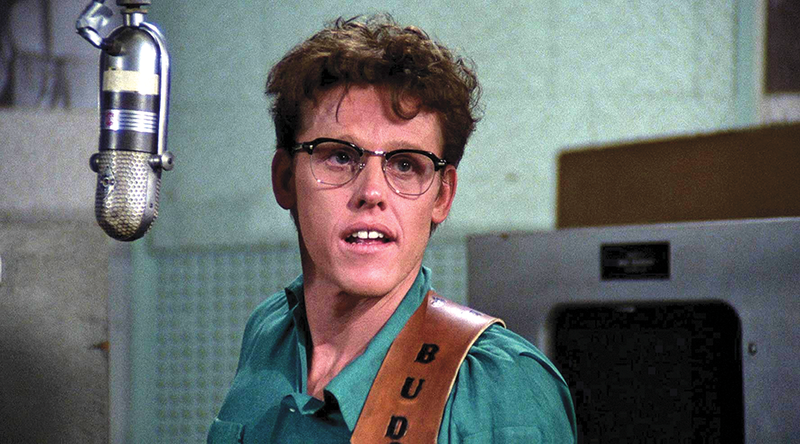 : Busey sang all of the performances himself, even recording them live during shooting. Oscar Nomination/Win: Busey was nominated, but lost to Jon Voight in Coming Home. Hard Stuff from Subject's Life: Poverty, teenage marriage and a nervous breakdown that forces her to quit touring for a year. Did She Do Her Own Singing/Playing? : Yes. 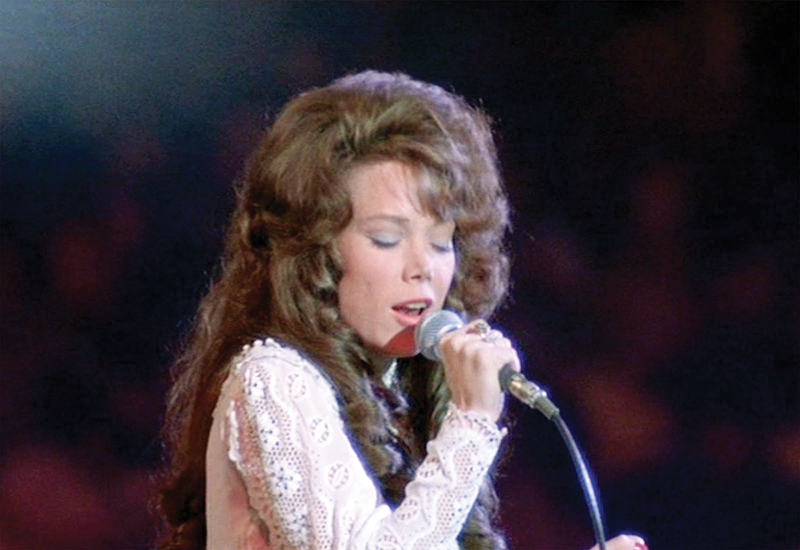 Spacek studied with and observed Lynn for a year before filming, learning to mimic Lynn's singing style. Oscar Nomination/Win: Spacek was nominated and won Best Actress. Hard Stuff from Subject's Life: Physical and emotional domestic abuse, and death in a plane crash at the age of 30. Did She Do Her Own Singing/Playing? : No. Lange lip-synced to Cline's original recordings. Oscar Nomination/Win: Lange was nominated, but lost to Geraldine Page in The Trip to Bountiful. Hard Stuff from Subject's Life: Domestic violence and career control at the hands of her husband, Ike. Did She Do Her Own Singing/Playing? : No. 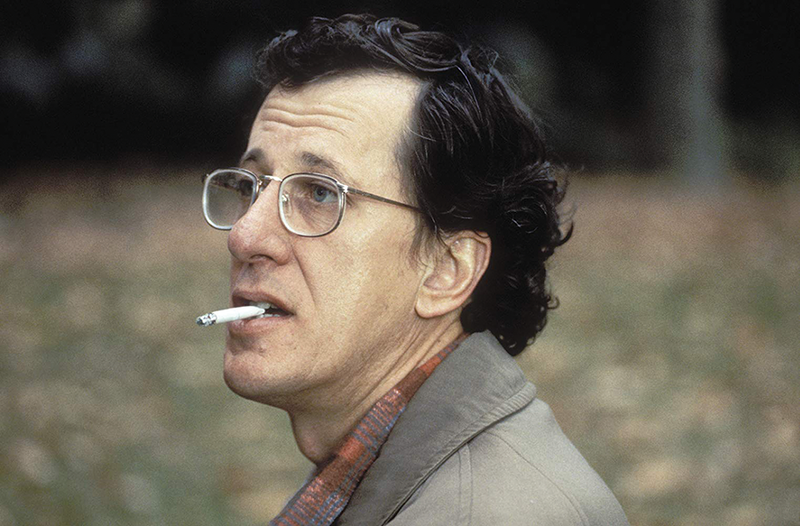 Cast with only a month until production began, Bassett did not have time to train for singing and lip-synced to Turner's voice. Oscar Nomination/Win: Bassett was nominated, but lost to Holly Hunter in The Piano. Hard Stuff from Subject's Life: Control and abuse by his domineering father; mental illness and time spent institutionalized, including receiving electroconvulsive therapy. Did He Do His Own Singing/Playing? : No. Rush fakes along to recordings of Helfgott's playing. Oscar Nomination/Win: Rush was nominated and won Best Actor. Hard Stuff from Subject's Life: The Polish-Jewish Szpilman has to survive life in the Warsaw ghetto and in Treblinka extermination camp, then scavenges to survive in wartime Poland. Did He Do His Own Singing/Playing? : Yes and no. 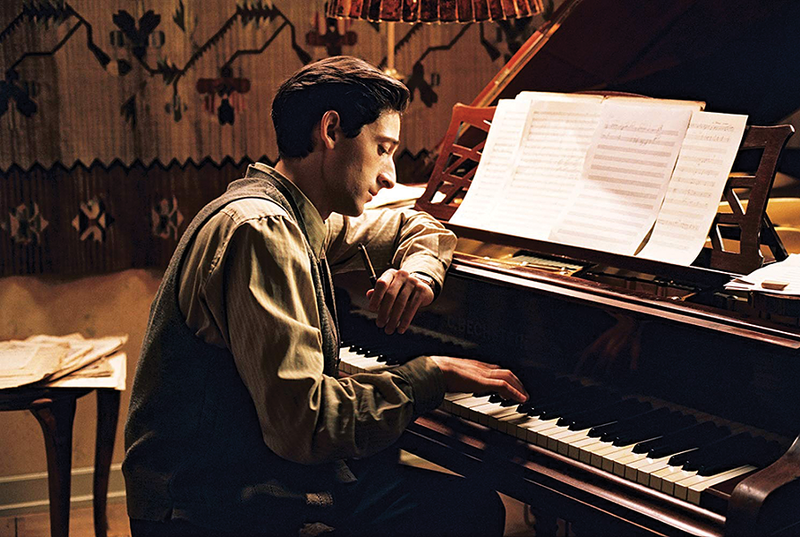 Brody practiced four hours daily to be able to play Chopin, but a professional pianist's playing was used on the actual soundtrack. Oscar Nomination/Win: 29-year-old Brody was nominated and won Best Actor, the youngest-ever winner in that category at the time. Hard Stuff from Subject's Life: Losing his sight at the age of 7, subsequently attempting to build a career playing the "Chitlin Circuit" in the South. Oscar Nomination/Win: Foxx was nominated and won Best Actor. Hard Stuff from Subject's Life: Extensive drug and alcohol abuse, requiring time in a rehab facility. Did He Do His Own Singing/Playing? : Yes. 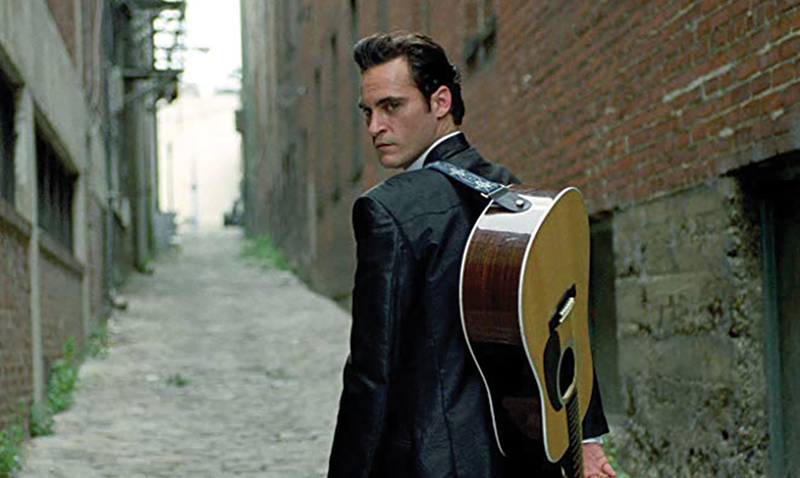 Phoenix learned to play guitar for the role and lowered his vocal register to do all of his own singing of Cash's songs. Oscar Nomination/Win: Phoenix was nominated, but lost to the late Philip Seymour Hoffman in Capote; Phoenix's costar Reese Witherspoon won Best Actress as Cash's wife June. Hard Stuff from Subject's Life: Growing up in a brothel, coping with the death of a true love and dealing with a morphine addiction that hinders her career. Did She Do Her Own Singing/Playing? : No. 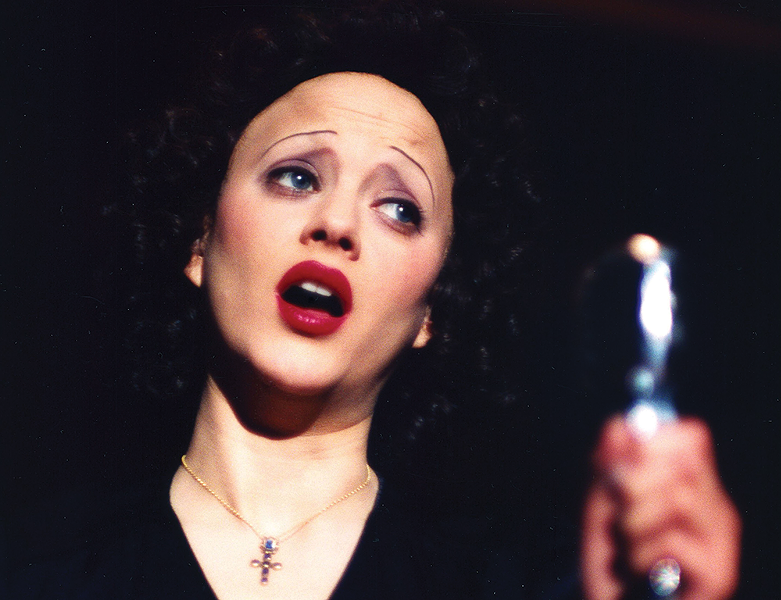 Cotillard lip-syncs both to original Piaf recordings and to re-creations by singer Jil Aigrot. Oscar Nomination/Win: Cotillard was nominated and won, a rare case of a non-English language performance taking a top acting Oscar.